Between 9am – 10am on the day of your scheduled update your School App users will be notified of the update. Watch the below video to see how it will happen. 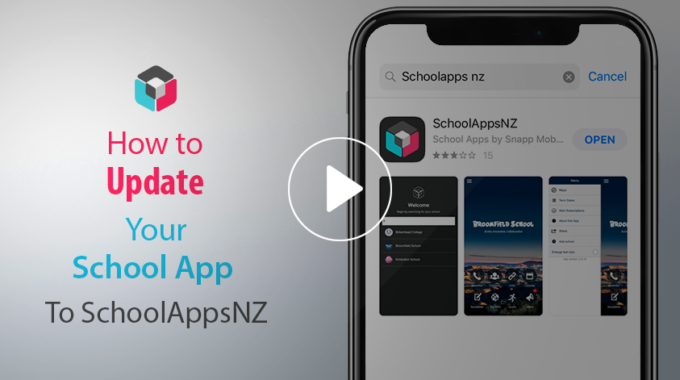 How to download the SchoolAppsNZ App to your mobile device.